Power-Con/Thunder-Con now less than a week away! The first ever convention jointly dedicated to both He-Man and ThunderCats returns again next saturday and promises to be bigger and better than last year! You can join the fun at the Torrance Marriott South Bay 3635 Fashion Way,Torrance, California 90503! The convention takes place saturday 22nd – sunday 23rd September. If you watch TV or listen to radio, you know his voice or more accurately, his voices. Larry Kenney famously brought life to Lion-O, Lord of the ThunderCats, from the original ThunderCats cartoon and voice of Claudius, Lion-O’s and Tygra’s Father, in the new ThunderCats series from Cartoon Network. 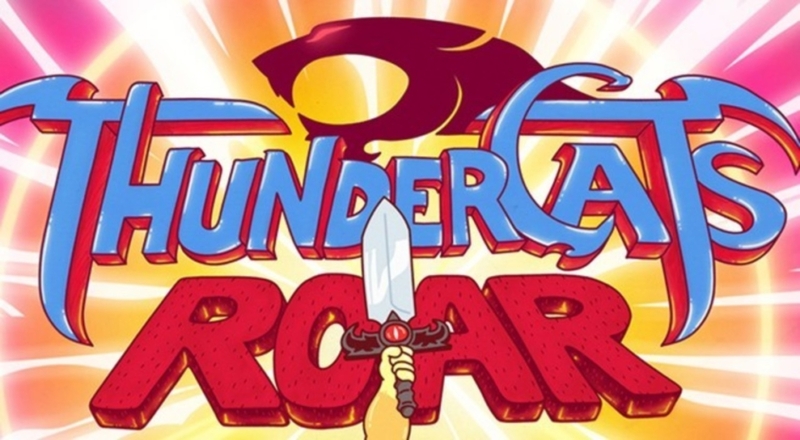 Kevin Kliesch is the composer for the new ThunderCats series on Cartoon Network. His score has been nominated for for the Annie Award and GoldSpirit Award, and he himself was a GoldSpirit Award nominee for Breakout Composer of the Year. Ms. Lipton is a talented film, stage, screen, and voice actress who worked on the original ThunderCats cartoon series. 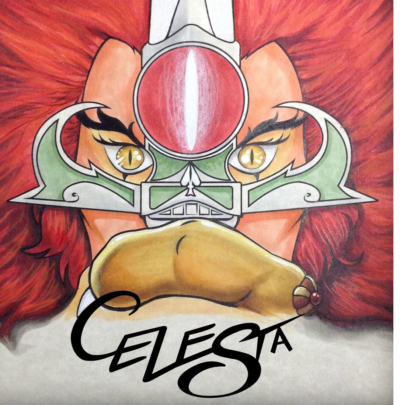 She brought one of the most popular ThunderCats alive, Cheetara, by providing her voice during the entire series run. Jim Meskimen is a comedian and actor who is voicing Aburn, member of the Elephants race and ally of the ThunderCats, in the new ThunderCats series airing on Cartoon Network. As a man of many talents, he was also a conceptual artist and lead character designer for the original ThunderCats cartoon. Matthew Mercer is a talented voice actor who currently brings the character of Tygra to life in the new ThunderCats cartoon series on Cartoon Network. Pepe Moreno is a comic book artist, writer, and video game developer who served as the secondary character designer for the original ThunderCats series. Peter Newman is best known to ThunderCats fans for being the voice actor to bring the popular character Tygra to life in the original cartoon series. In addition to Tygra, he also provided the voices for Wilykat, Bengali, and Monkian. 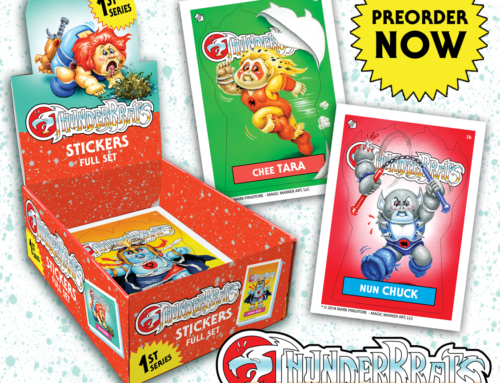 Dan Norton is the Art Director on the brand new ThunderCats series airing on Cartoon Network. Gerrianne Raphael is an actress who provided the voices for Chilla, Pumyra, and Jaguara on the original ThunderCats cartoon series. 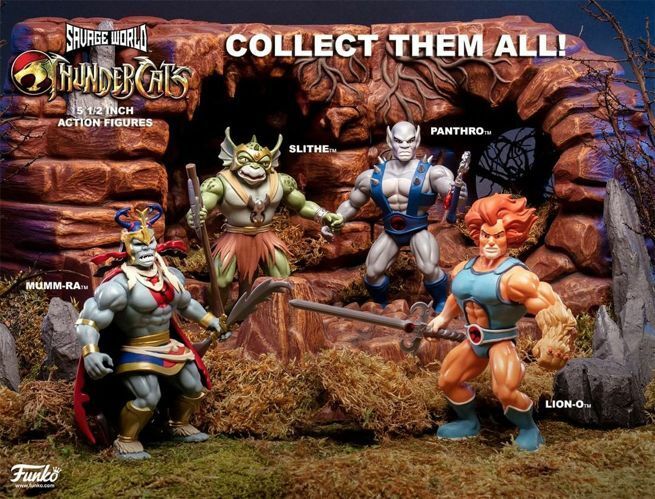 The convention will also have many vendors selling all kinds of He-Man, She-ra and ThunderCats merchandise! Well worth attending the convention whether your a He-Man, She-ra, ThunderCats fan or certainly if your a fan of all 3 iconic cartoons of the 1980’s! For news coverage from the convention be sure to check out our forums where fans are sure to report on all ThunderCon news!